No matter the service, whether its foodservice, catering, hospitals, or hotels, a fully-stocked liquid soap dispenser is an absolute necessity. Squeaky-clean hands are always ready to serve! 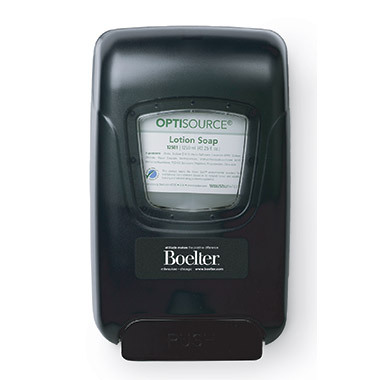 Regardless of the environment, myBoelter has the perfect liquid soap and dispenser combination for you!